22nd St. and Rock Rd. 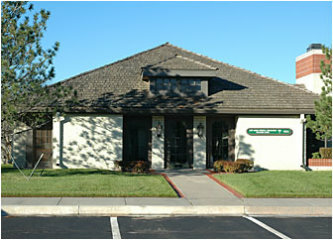 AESTHETICS, LASER and WEIGHT LOSS CENTER "Treating Wichitians for over 20 years"
The professionals at Kellogg Clinic have been addressing medical weight management and obesity longer than any other facility in Wichita, offering a variety of rapid weight loss options including the Optifast and NutriMed programs with effective stabilization & long term maintenance. Our treatments are all individually directed. Pharmaceutical options for support are available. Our preventive services include Nutritional Food & Vitamin Assessments, Family Disease Risk Prevention, and Bio Identical Hormones.